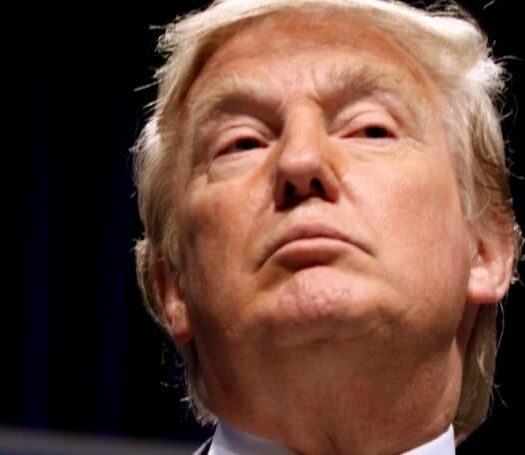 A key player behind 'Clinton Cash' returns with a book sure to make Trump haters even angrier. Nobody weaponizes pop culture from the right quite like Brett R. Smith. The illustrator who brought us “Clinton Cash: A Graphic Novel ” is back with a project few mainstream talents would touch. 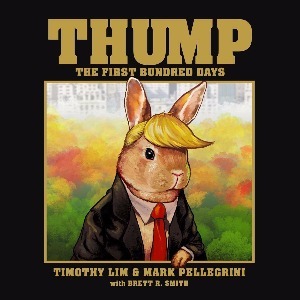 “Thump: The First Bundred Days ” isn’t your average children’s book. It’s a slick, sophisticated look back at the most remarkable election year in modern history. Yes, that fuzzy bunny is a stand-in for our current Commander in Chief. Only the book celebrates his unorthodox style while 99.98 percent of the artistic world paints Trump, his followers, or both with the nastiest brush possible. The book’s early success is simple. There’s virtually nothing else quite like it in the marketplace. The same proved true for Smith’s “Clinton Cash,” another runaway hit that may have changed a mind or two last year. The HiT ‘cast spoke to Smith about the origins of “Thump,” going to war with progressive sites like The Mary Sue and why today’s conservatives hardly resemble past generations. Listen to “HiT Episode 49 Brett Smith (‘Thump’)” on Spreaker. For more information about “Thump” visit the official web site DonaldJThump.com or following the critter on Twitter @POTUSThump and Gab.